Are you shopping for a gamer? 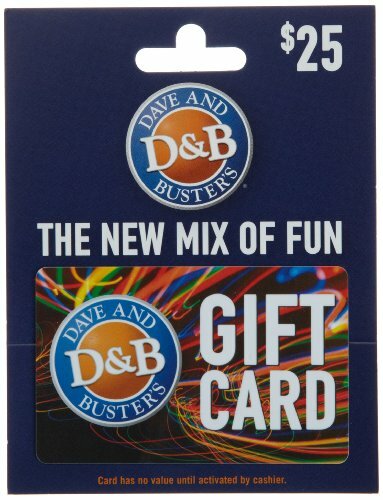 Read more about our gift cards for gamers here. 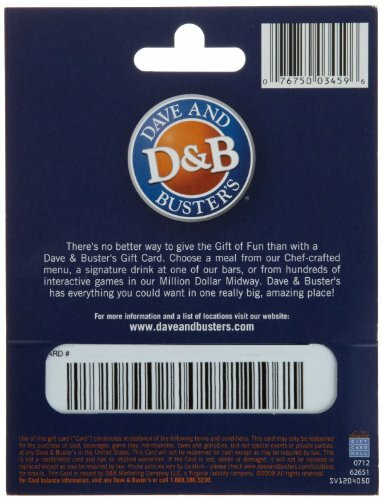 Dave & Buster’s is the one & only place to have it all: great food, cool drinks, and hundreds of games. The new mix of fun.